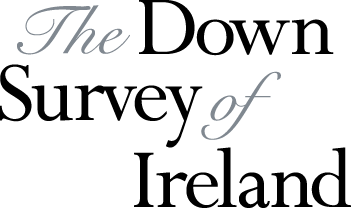 The Down Survey of Ireland Project was funded by the Irish Research Council under its Research Fellowship Scheme. The project began on 1 October 2011 and was completed on 31 March 2013. The original phase of the project involved identifying and digitising surviving copies of county, barony and parish maps. We are very grateful to the numerous archival and technical staff in the institutions listed under ‘Project Partners’ who assisted us in this process. The second phase involved building the database from the Books of Survey and Distribution and these were incorporated into Geographical Information System written by the project team. 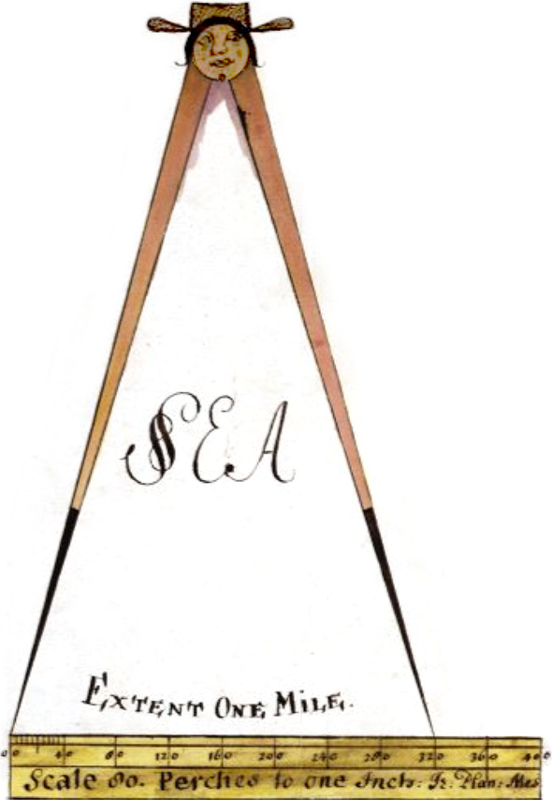 As part of the GIS, the set of county maps were overlaid onto a Google Earth layer, along with the late nineteenth-century Ordnance Survey map. 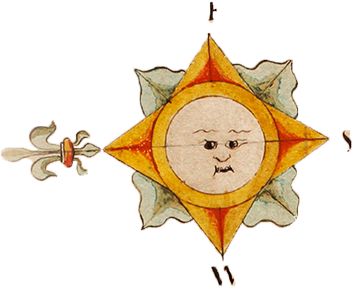 The project added a complete set of townland polygons to these images and then connected the modern and seventeenth-century data together. Project Team: Micheál Ó Siochrú, David Brown, Eoin Bailey. Professor Micheál Ó Siochrú was the PI (Principal Investigator) of the project, while David Brown and Eoin Bailey were employed as Research Assistants. Eamon Darcy, from the CULTURA project, played an important role in preparing the data. Project Board: Micheál Ó Siochrú, David Brown, Eoin Bailey, Mark Hennessy, Paul Ferguson. Funding: This project was funded by the Irish Research Council under the Research Fellowship Scheme. Partners: Website hosting by High Performance Computing (TCD); Trinity Library; Brown Projects Limited; Website and User Interface design by Adam May, Language. Archives: National Library of Ireland; National Archives of Ireland; Irish Manuscripts Commission; British Library; Public Records Office Northern Ireland; Bibliotheque National de France; Ordnance Survey of Ireland; Ordnance Survey of Northern Ireland; Sligo County Library; Dublin City Library and Archive.